Join us for a monthly 90-minute look into the world of comic culture. In roughly 30-minute segments Josh Silverman, John Dubrawa, & Brad Coggins will take you on an auditory journey of the latest news, review, and & previews for comic books, comic-related films, and comic-adjacent TV shows. 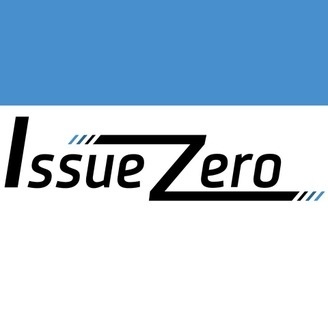 After a gently extended hiatus, Issue Zero is back with a brand new episode and a new format. 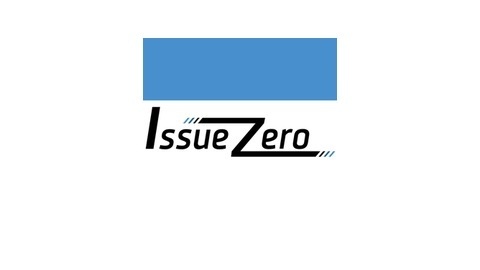 Starting today, and continuing every other Saturday, Issue Zero will be bringing new, shorter episodes focusing more on the comic side of comic culture. We'll still be doing regular news and reviews on comic industry films and TV shows as well.For our return episode we look at Thor #1, Gotham Academy #1, the Spider-Verse event, Green Arrow #35, and Suicide Squad #2. On the film side we discuss the rumor that Avengers 3 will be split into two films, and for TV we review the premiere episodes of Gotham and Marvel's Agents of Shield.